Greenville Police responded to the Crossroads Apartments in reference to gunshots fired in the area. 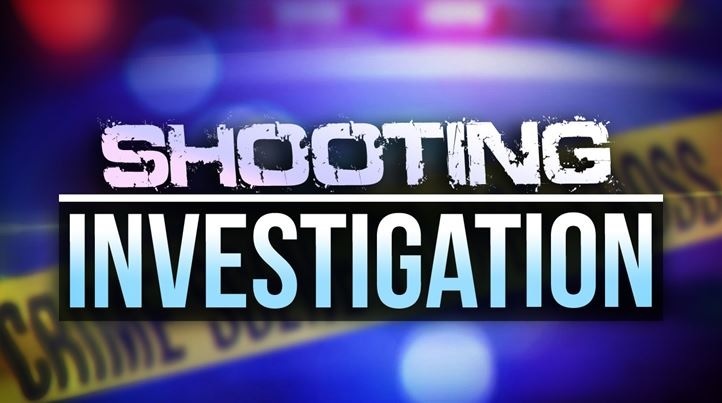 While investigating the scene, Hunt Regional Medical Center called and informed dispatch that a gunshot victim had just arrived. Officers responded to the emergency room, where they were able to contact the injured person. The investigation is open and on-going. No further details are available at this time.